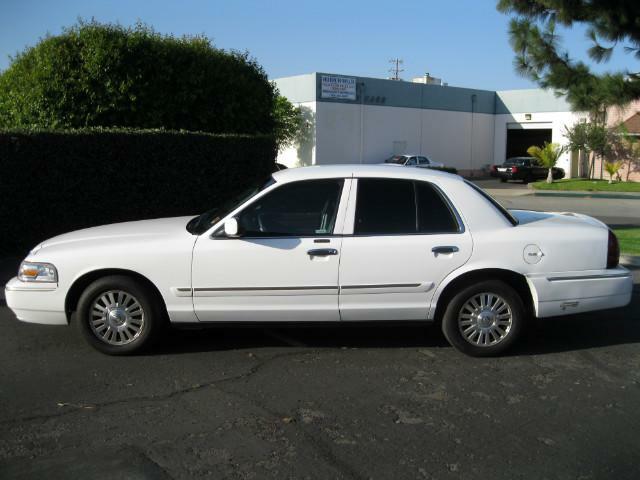 Stock #6133 2006 Mercury Grand Marquis CNG $8980.00.... Wild Rose Motors Ltd - Police Interceptors is a Family owned and operated business we have the ability to take your credit into consideration, instead of turning you away due to a low credit score................. Call Seton (714) 260-4867........... FINANCING AVAILABLE! No credit/bad credit? No problem! We have in-house financing and can even HELP FIX your credit!! Wild Rose Motors Ltd is where police, government departments, Universities and security companies come to buy their used vehicles on the west coast. As much as we have a high level of experience working with municipalities, we also have long history of working with the general public. Here Is How It Works: If you are working & able to make a down payment of $1,500 with a monthly payment of $300, It will be worth the while to come down here and drive away in a Ford Crown Victoria Police Interceptor or a 100% Compressed Natural Gas Ford Crown Victoria CASH IS KING!! Take 15% Discount straight off if paying by cash. Give Seton a call for more details (714) 260-4867 We always have new stock available at our dealership. Come on down to 3901 E. La Palma Avenue in the City of Anaheim to check out all of our inventory - or go online to www.policeinterceptors.info.